The tomahawk's history has been very rich and it is no wonder why it has been featured in a lot of popular movies as well as TV shows. Let's take a look at how this iconic weapon made its way to the big screen. The Patriot is a 2000 American historical war film. Set during the American Revolution in 1776, it is a story about Benjamin Martin, portrayed by Mel Gibson, a widower raising his 7 kids and a veteran of the French-Indian War. He was forced to go back into battle to avenge the death of two of his sons. 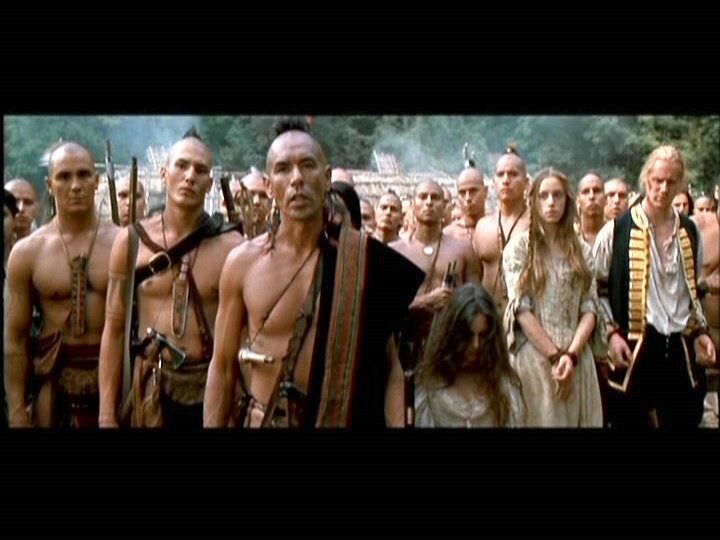 This movie has used the Tomahawk in a lot of its fighting scenes. It was one of the main weapons which was always carried and used by the protagonist in the film. Below you'll find some pictures from the movie and a video clip of the tomahawk being used in battle. 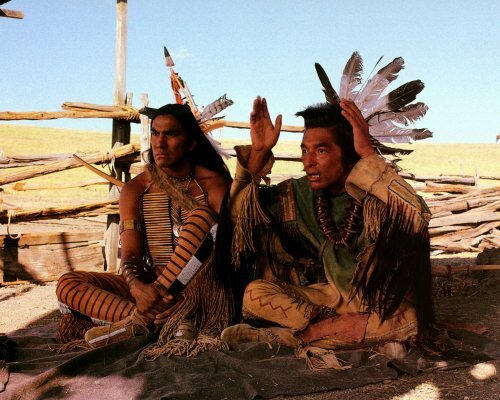 This is a 1990 epic western film adaptation of the 1988 book of the same name by Michael Blake.This Academy award winning movie tells the story of a Union Army lieutenant who travels to the American frontier to find a military post, and his dealings with a group of Lakota Indians. This is a 2010 American post Civil War Western film which is loosely based on the DC Comics character of the same name. It stars Josh Brolin as Jonah Hex, a rebel who seeks revenge to his former confederate general, Turnbull, who murdered his family as he watched.